Volunteering is a great way to learn more about the park's heritage and nature, while also helping to protect and improve the park now, and for future generations. TCV Scotland currently run three programmes to provide a range of exciting volunteering opportunities for you to join in and feel good. We aim to make volunteering at Seven Lochs accessible to people of all abilities, and provide training and support, and covering travel expenses. Get hands on with the Seven Lochs Volunteers. This group meets every Friday, and occasional weekends, to carry out conservation projects around the park. In the last year volunteers have created new ponds and wetlands, improved woodlands for wildlife, and planted wildflower meadows. Projects are supervised by experienced leaders, and no previous experience is needed. Joining the Seven Lochs Volunteers is a great way to learn new skills, improve places for nature and meet like-minded people in a relaxed, friendly environment. Can you help survey and monitor nature and heritage in the park? 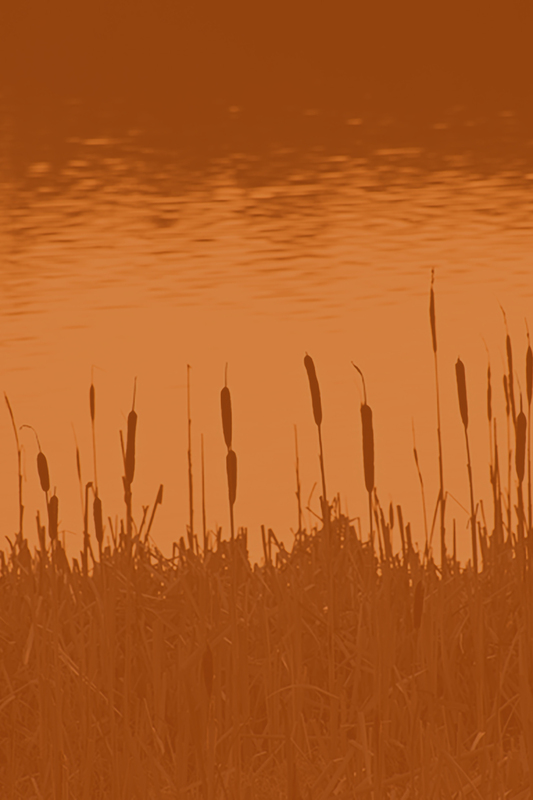 Up-to-date information about the wildlife and heritage sites helps us manage and protect it for future generations. 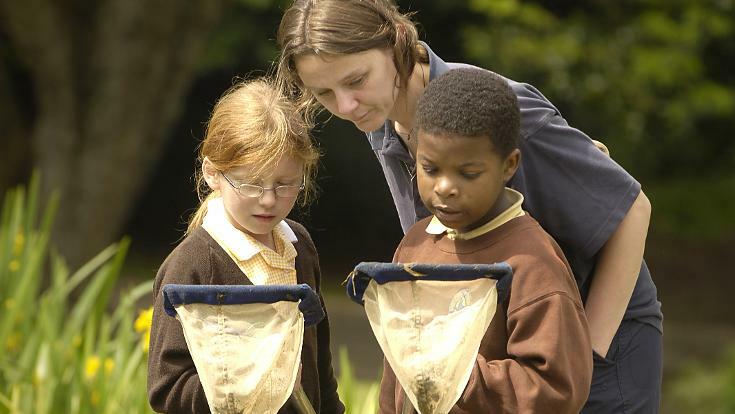 From counting birds, bees and butterflies to measuring frog spawn our Wildlife Counts programme will help to release your 'inner scientist' and find that hidden passion for nature. We provide training, support and equipment to help you gather this important information. Is there a site you already visit regularly that you'd love to help people learn more about? Want to develop a better understanding of a wild place on your doorstep? Becoming a Volunteer Ranger could be just the thing for you! We are looking for volunteers to help welcome visitors to our heritage sites and nature reserves, show them what to look out for, and assist with events such as guided walks and family activities. For more information see our Seven Lochs Volunteering leaflet [942kb] or contact us at info@sevenlochs.org. A range of outdoor and heritage learning - from nursery schools to life-long learning - can be delivered at Seven Lochs. We're working with schools, community groups and voluntary sector partners to offer opportunities for people learn about, celebrate and help look after the heritage that's important to them. 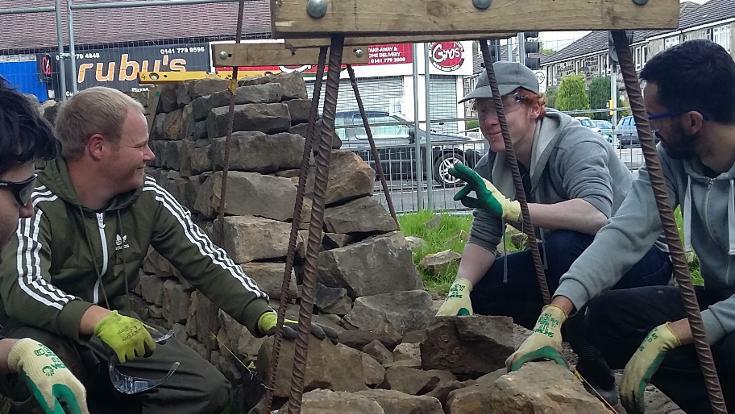 This programme uses outdoor environmental conservation activities in local greenspaces to support people who are looking to increase their skills and confidence, add to their CV, and move into further training or employment. Trainees will gain 10 accredited SQA units, a John Muir Award, and accredited training in a range of practical skills. The programme is for people aged 16 or over regardless of experience, disability or background, and is tailored to the needs of the participants. Progression, confidence building and skills development are at the core of the training. Find out more in our Seven Lochs Employability Project leaflet [684kb]. 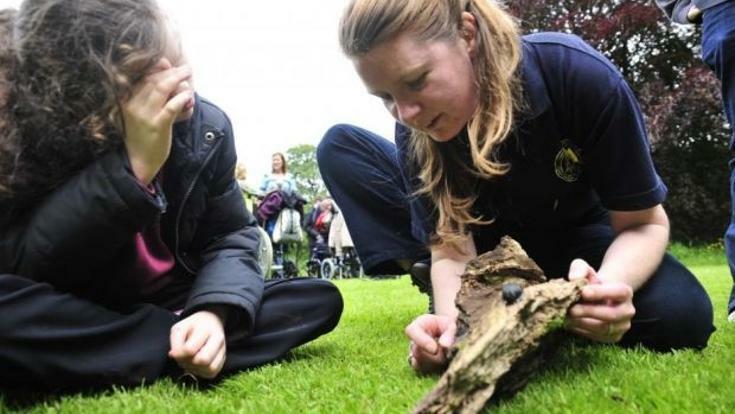 The park is a great place for outdoor learning across the curriculum, from nursery to colleges. 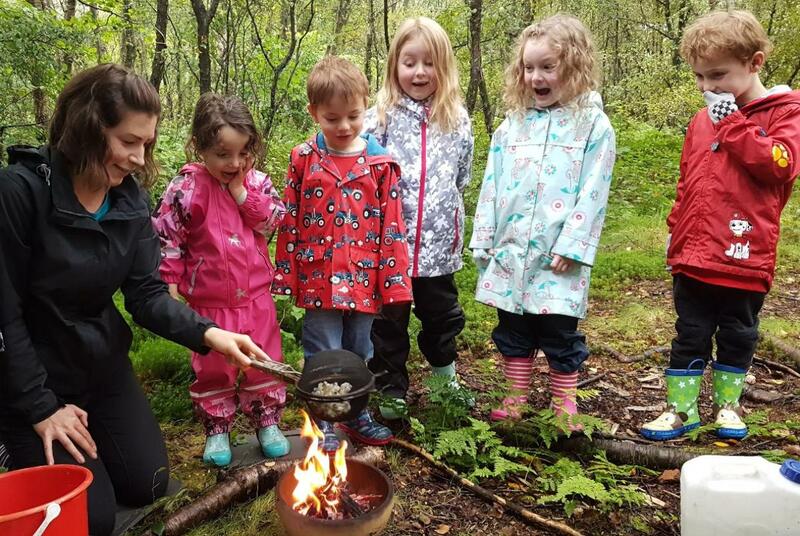 Forest schools, minibeast hunts, the water cycle and practical skills are just a handful of the educational activities that can be delivered at Seven Lochs. We're developing our gateways as hubs for outdoor learning, with bespoke learning packs focusing on the park's heritage and nature. 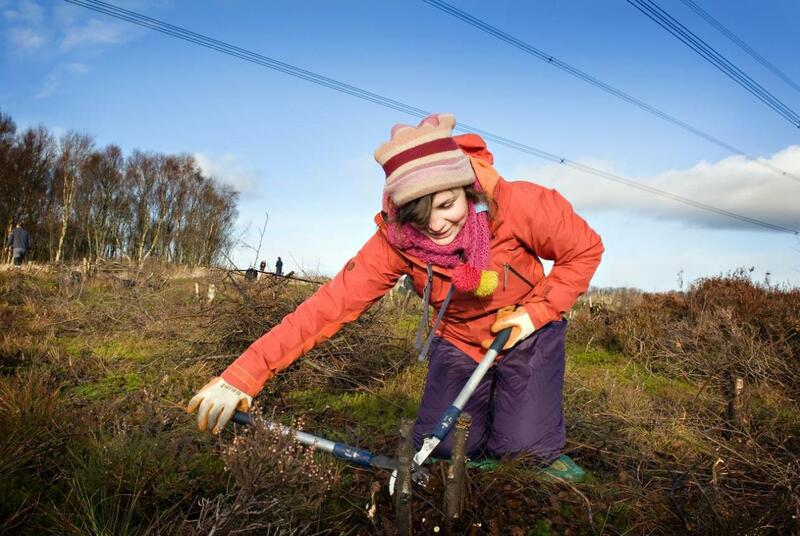 With funding support from Scottish Natural Heritage we are also working with The Conservation Volunteers (TCV) Scotland and RSPB Scotland on the Outdoor Learning @ Seven Lochs project. This project will deliver outdoor learning activities to primary and secondary schools within walking distance of the park, as well as providing practical training for teachers and other schools staff so that they have the skills and knowledge needed to use the Seven Lochs as an outdoor classroom. 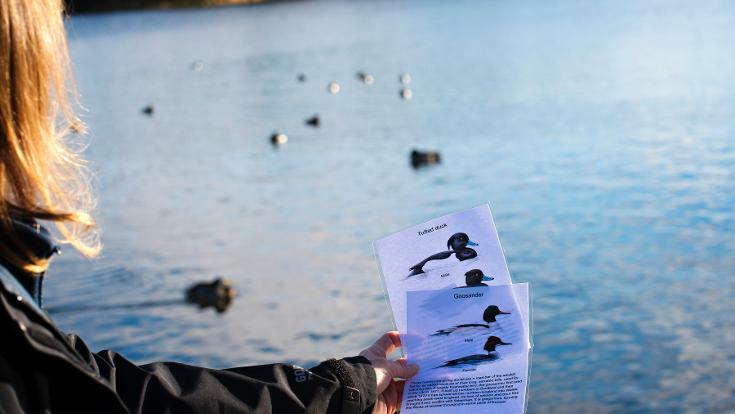 To support this RSPB Scotland have created an Outdoor Learning at Seven Lochs Wetland Park [2Mb] education pack, with step-by-step guides to fun, interactive activities across a range of subjects and curriculum stages. 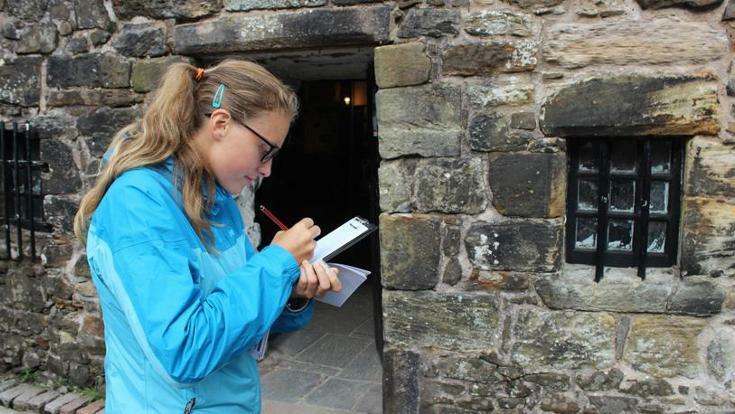 From researching the Seven Loch's fascinating heritage and nature, developing site management plans, or investigating innovative ways to communicate heritage to people, the Seven Lochs has a wide range of opportunities for student projects. We can also provide work experience in nature conservation and management and heritage learning and engagement for students looking to develop their skills and experience. To find out more about more about learning opportunities at Seven Lochs contact us at info@sevenlochs.org. 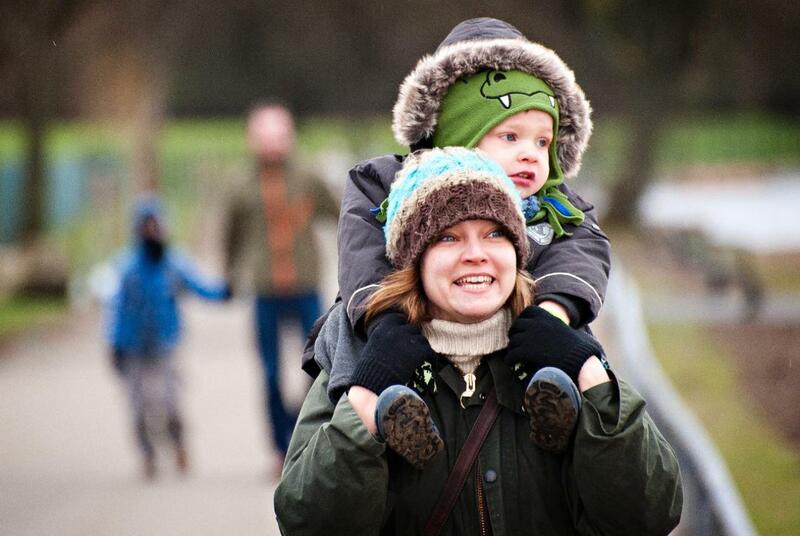 We want to work with local community groups to carry out heritage projects at the park. This could be researching your local heritage to create a new exhibition, improving a local green space for people and wildlife, or creating a new heritage trail celebrating local landmarks and people. If you have an idea for a project but are not sure how to get started then we can help. We offer advice and support with project planning and fundraising, and will work with you to get others involved and make your project a success. In 2015 the Wee Dig Provan Hall project worked with volunteers and local schools to carry out an archaeological dig to investigate the area around Provan Hall. The dig found lots of evidence of other buildings on the site, uncovered medieval and Victorian pottery, and revealed evidence of a previously unknown staircase. We're now planning a Big Dig project to investigate other areas at Provan Hall and hopefully uncover more of the hidden history of this intriguing wee building. We're also planning an archaeological dig at Inchneuk Tower in Glenboig. This medieval tower - which fell into ruins about the middle of the seventeenth century - appears on maps and manuscripts dating back to the 1500s. To get involved contact us at info@sevenlochs.org.